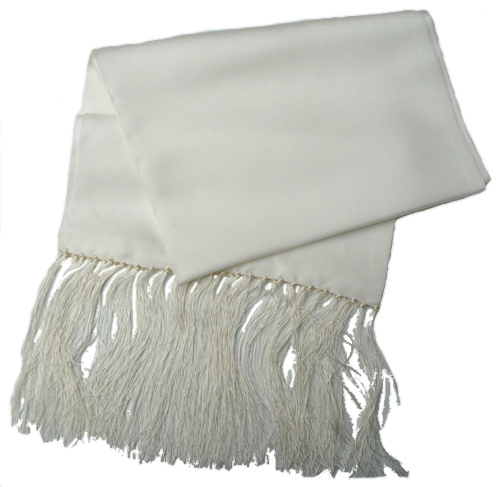 Made from a fine 100% Silk , this ivory coloured scarf adds a finishing touch of class to your formal dress. The size for the scarf is 54" x 8.5"
Thank you all for excellent service. Scarf arrived in mail t ..